From Wikipedia: Meritage is a proprietary term used to denote red and white Bordeaux-style wines without infringing on the Bordeaux (France) region's legally protected designation of origin. 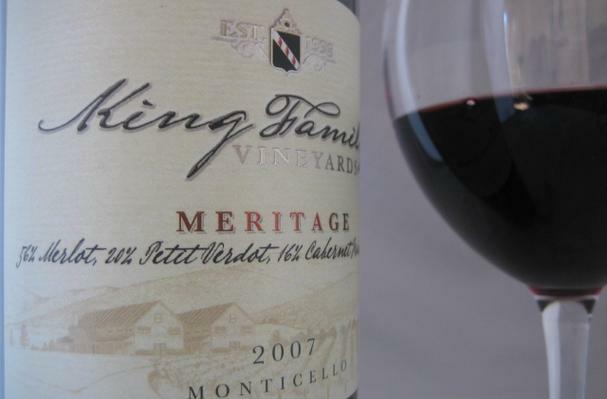 Winemakers must license the Meritage trademark from its owner, the California-based Meritage Alliance. Member wineries are found principally in the United States, though increasingly elsewhere. I'm so glad you added this!